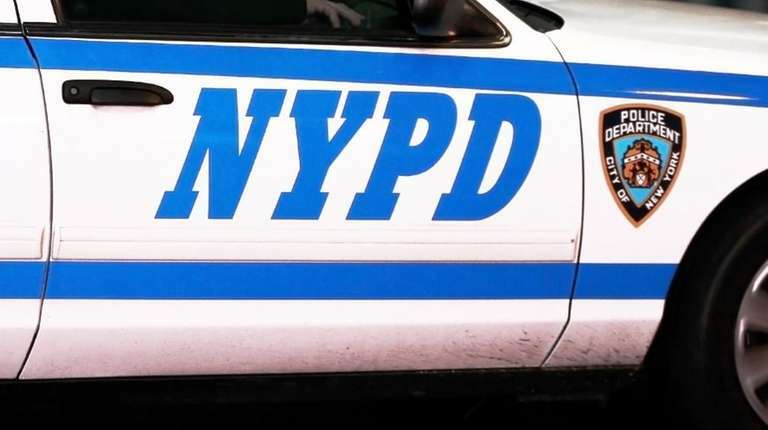 NYPD police have arrested a 27-year-old Brooklyn man suspected of shooting a 52-year-old man in the arm and then engaging police in a gunfight in Bushwick early Friday. Jerrol Harris, 27, of Rockaway Parkway, is charged with attempted murder, assault and criminal use of a firearm in the shooting of the 52-year-old man. Harris also faces separate charges related to his shooting at police officers, authorities said. He was charged with four counts of attempted murder of a police officer, criminal possession of a weapon, menacing and reckless endangerment. According to police, about 1 a.m. Friday officers found a 52-year-old man who was suffering from a bullet wound to his arm. Police said the victim gave the plainclothes officers from the 83 Precinct anti-crime unit a description of the shooter. Police said officers spotted the suspect fleeing the scene. Police said the officers canvassed the area and found Harris, who fired "multiple" gunshots at them, hitting their unmarked car. Police then called for additional officers who assisted in a foot chase. Police said they returned fire and that one shot fired by an officer hit Harris in the calf. Officers recovered a .40-caliber Taurus Millennium handgun on Jefferson Avenue where the suspect was arrested, police said. Harris was reported in stable condition at Kings County Hospital Center. Six police officers were treated for tinnitus at the hospital. They were all in stable condition. The 52-year-old victim is also in stable condition.